Osborne Transformer is a market leader in the design and production of premium quality potential transformers. If your facility requires extremely durable potential transformers, you’ve come to the right place. 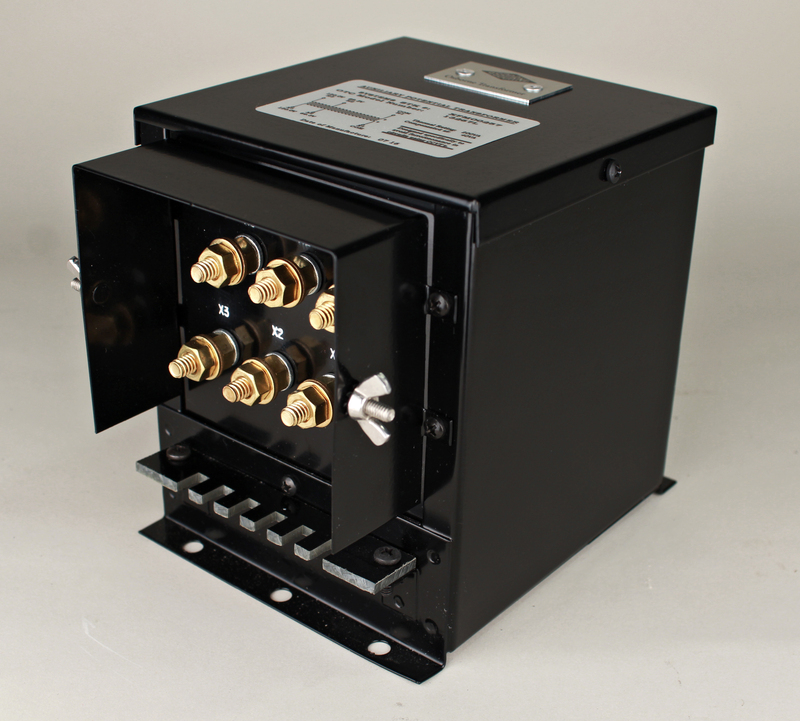 Osborne’s potential transformers offer unmatched performance and longevity. Do you want your customer to worry about how or when their potential transformers will fail? Of course you don’t, because when potential transformers fail, it’s can be dangerous! Be confident that Osborne’s unrivaled potential transformers will be a great fit for your project. Contact Osborne’s engineers today and let them quickly prepare a preliminary design proposal — FREE OF CHARGE. You can trust Osborne’s no-nonsense approach. Specifying the ideal potential transformers will not be a complicated experience.